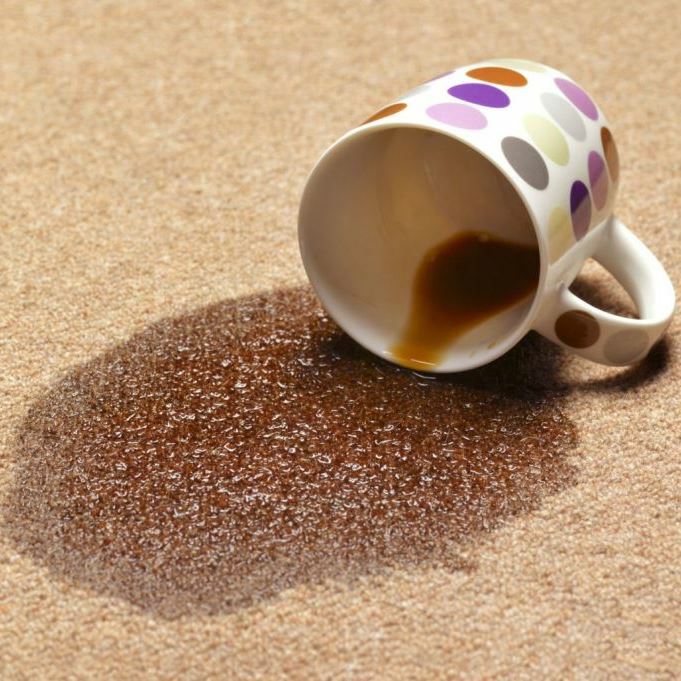 If you need to clean coffee stains off of your carpet, something that might be very bad, it might take a very specific strategy to get them out. If you are able to get to spilled coffee right away, there is a high probability that you will be able to extract the copy before it makes a stain. However, if it has been there for several years, you are going to need to use different strategies to get it out. The following tips will show you how to easily clean coffee stains from your carpet using either natural or professional products. Why Does Coffee Make Stains So Easily? The reason that coffee stains can be so difficult to remove is because of their coloration. For example, if you have teeth that have been stained by coffee from years of drinking black coffee, it’s because of all of the microscopic areas on the surface level of your teeth where the stains can reside. The same is true for carpet fibers. There are literally millions of fibers and carpet where the stains can bleed into the fibers. That’s why it is so notoriously difficult to get out, but there are many strategies that can be used which can be successful. There are several natural treatments that you can use that can help. First of all, you need to get a bowl with dishwater soap. Make sure the water is warm. Second, you need to add 1 tablespoon of white vinegar. It is recommended that you stay away from Apple cider vinegar because it is already a naturally dark color. Finally, you will need a sponge so that you can soak up and blot the carpet, moving up and down, in order to fully saturated. After a period of about 15 minutes, you can then use a sponge to extract the soapy vinegar solution. You could also use a little bit of rubbing alcohol in the sponge as well. This can help pull it up and out of the carpet fibers and you will quickly see how different your carpet will look. You could also try baking soda or hydrogen peroxide to help you achieve the same results. If you work with a professional, they will use some type of chemically based solution which will have a bubbling action, similar to seltzer water. These bubbles will agitate the fibers, causing the coffee stains to come up, which can be extracted with the carpet cleaning system they are using. You can find professionals that will be able to help you with most of your coffee stains. If they are substantial, you may need to have one of these professional units brought in. If it is something that has happened recently, using nothing more than warm soapy water and vinegar will probably get it out. Even if you have white carpet, there is a high probability that you will remove most of the stains using these natural and professional stain removal solutions. 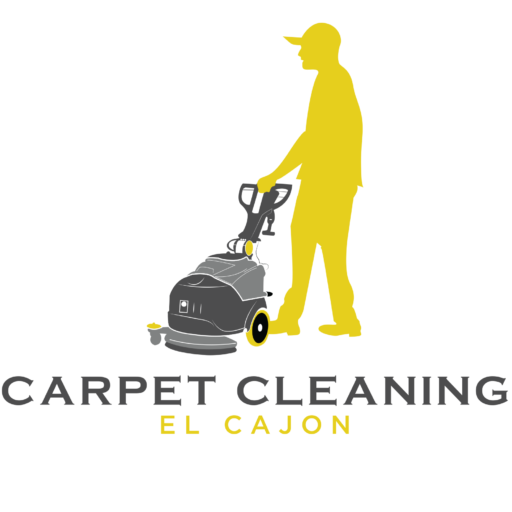 Contact our carpet cleaning company to get a quote today.